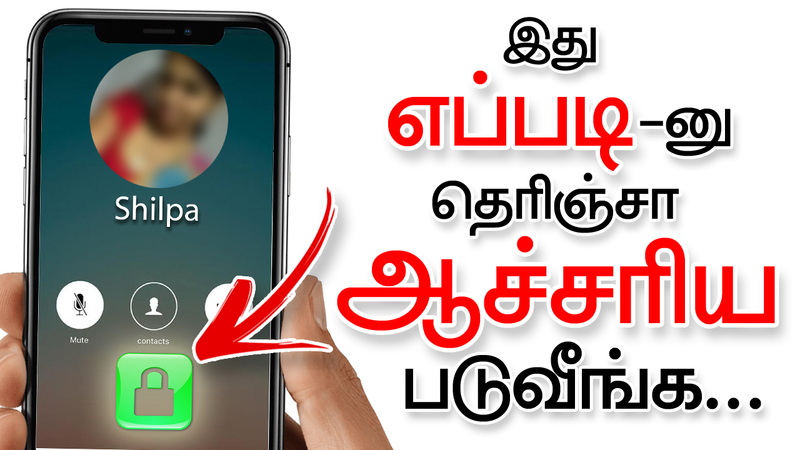 Hi, friends today n this post we have to see that how to lock dial pad in mobile for safety purpose. Please share this post with all your friends. The app Dial Lock is the very unique app it allows to dial who can know the dial pad password. If anyone needs to make private calls, set a password to the dial pad and make free. Dial Lock locks dialling while keeping other function running, the user can play games, chat,, VOIP etc., but can’t dial. – By using this app in your mobile you can leave your mobile anybody with your friends as freely. – Dial Locker save your valuable money and prevents embarrassing situations. – No person can make on your mobile with our your respect permission. – You can use it to avoid dualling while playing the game, chat, using other apps in your mobile. – Very user-friendly app to operate to lock and unlock your mobile. – Simply and easily locks and unlocks your phone dialling. All application feature is perfect password protected. Highly customizable apps and you can also customize almost everything. Dial Locker is the best app to give your phone with your kids, friends, colleagues or anyone without tension. According to mobile safety, we must keep this app must in all model android mobiles.